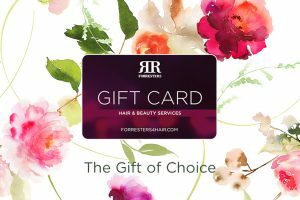 Find the Forresters Thatcham hair salon at 4-10 Chapel Street. You can’t miss it – it’s on the main road that runs from Newbury through to Theale. There is plenty of parking opposite the salon in the Waitrose car park and we will refund your parking fee if you’re coming in for cuts, colour or styling. 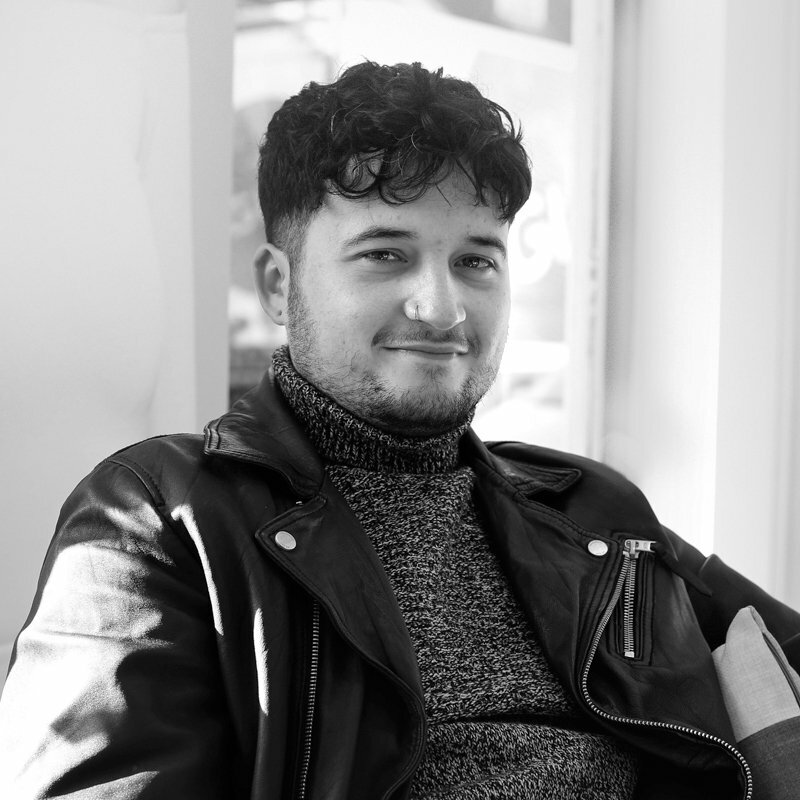 Manager, Dom Rolfe and his team look forward to welcoming you to the salon. With a typical Forresters focus on customer service and cuts and colour par excellence, everyone at the salon is dedicated to make your visit relaxing and enjoyable. We all want you to leave the Forresters Thatcham hair salon looking and feeling fabulous. If you’re new to the area or fancy a change, come in and have a chat with us. We can offer you a free consultation to discuss ideas and options for your hair before you commit to an appointment. For information and advice or to make an appointment, call the salon on 01635 868 866. Parking opposite in Waitrose car park – we will refund your parking fee when you come in for your cut or colour. All of the hair salons in the Forresters group work to a generic pricing structure, however some salons vary in what they can offer you. You can view or download the price list pdf here. Take a look at the individual salon pages for a general summary of services and individual specialist techniques. 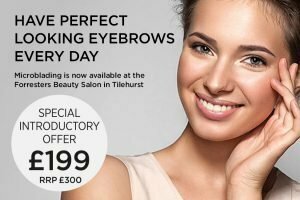 The beauty salons work independently so check the Abingdon or Tilehurst beauty salon pages to view their price lists. Give your loved one the gift of choice at any time of year. 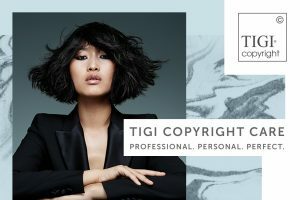 TIGI COPYRIGHT CARE – your hair will feel so good! Be a hairdresser. It’s a fantastic career choice. 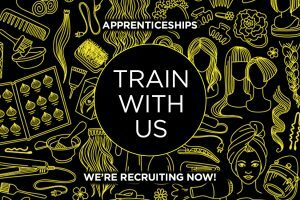 We’re recruiting now so contact your local Forresters salon today. Your and a friend can both save 50% off a cut and finish when you share the good news about Forresters. Find out how Tell A Friend works. New Loyalty Cards in the hair salons now. There’s one with your name on it!